Do you know that your phone is a wonderland for germs? Find out how to clean your cell phone! 1. Do some research on your phone! Check for cleaning instructions for your phone model. If you’re able to, turn off your phone, remove the case and battery before cleaning your phone. Also, do not clean your phone if your screen is cracked – that may cause permanent damage to the phone. 2. DIY and make your own cleaner. You don’t need those expensive solutions to clean your phone. Make your own instead! Simply pour one-part water and one-part rubbing alcohol together for your own solution. 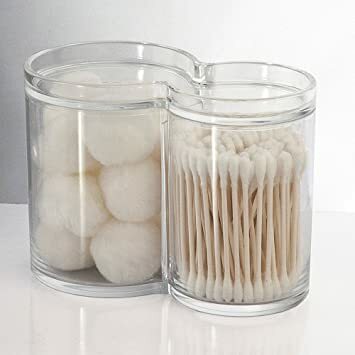 Dip a cotton bud into that mixture to clean in between keys, or dab a little on a dry cotton ball to wipe your cases and screens. 3. 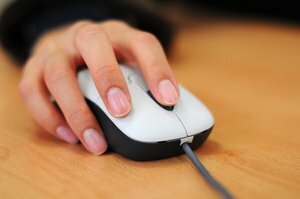 Remove the germs from your touchscreen! If you have some cash to spare, you can still get your own cleaning kit for your smartphone. These usually include wet wipes for cleaning the phone and a gel screen cleaner. 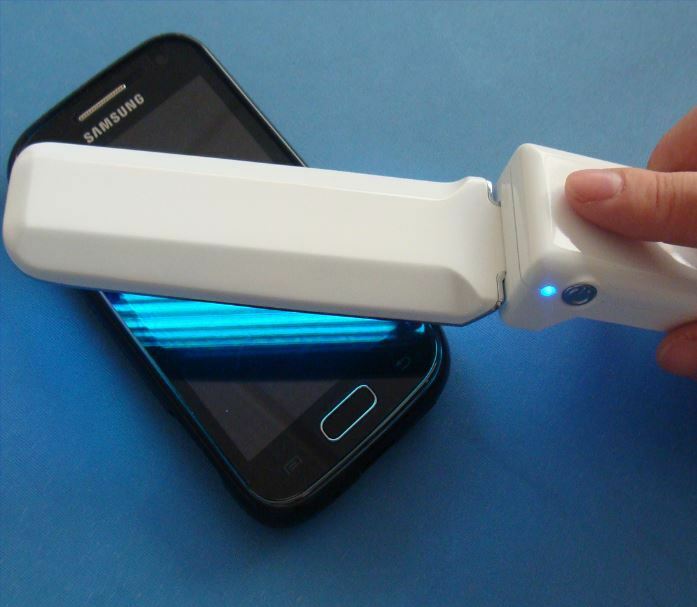 Also, for a bit of splurge, you could invest in a portable UV steriliser wand to kill the bacteria on your phone! Easy peasy. Tip: Use the UV steriliser wand to clean other germ-filled items at home! 4. Get some protection for your touch screens! If you haven’t gotten a screen protector for your precious gadget yet, you probably should. With a whopping variety of them performing different function at affordable prices, there’s little reason why you shouldn’t be getting them. They not only protect your phones from scratches, but from germs as well! 5. Give them a good wipe! Easier said than done, you think? Not necessarily so! You just have to spend a little time trying to protect it first. Get those microfiber cloths for on-the-go care. A routine wipe can help to get rid of fingerprints, smudges and also germs! haha I usually just use alcohol and then dab it on cotton wool to wipe my phone screen.